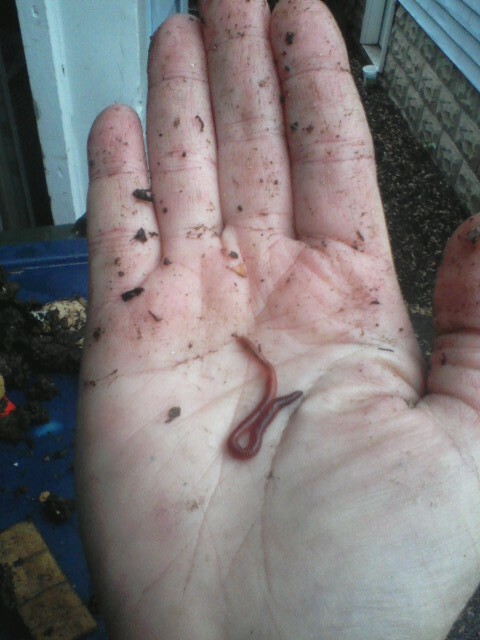 Spring-Cleaning The Composting Worm Bin: Kind Of A Fun Job, Actually! When I take the lid off one of the four plastic storage bins I use for composting worms, I don't smell anything bad. If I lean in, there's a slightly organic-soil smell. And it doesn't look nasty. I lift away the top layer of cardboard and what I see are eggshell halves, saltine boxes, carrot tops, little bits of worm castings and the occasional worm scurrying out of sight. If a worm bin looks or smells really gross, that's not about the worms -- it's about having too many food scraps in there for the number of worms. Either more worms or less scraps will solve that problem. I remember the hog pen at my grandparents' farm and how the odor almost knocked me down when I first smelled it. Again, that wasn't the hogs, but rather the slop. The pigs were given table scraps and all the rotten produce, outer leaves from cabbages, and so on. This was mixed with water, and whatever wasn't eaten out of the trough then began to ferment and stink to high heaven. 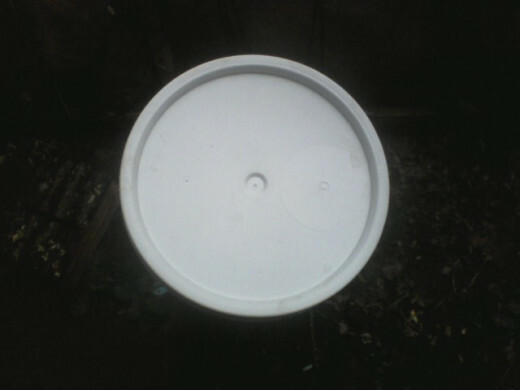 A worm bin should be slightly wet but no extra water should pool at the bottom. 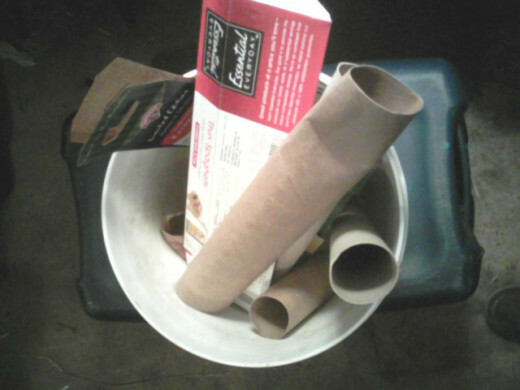 More cardboard may be needed if water keeps accumulating at the bottom of the bin. The extra water will not only make the food in the bin rot and then stink, but worms will drown in standing water. Over time, I've found that touching worms no longer bothers me at all. I remember when it used to freak me out! And I really appreciate all that free compost. Okay, "personalities" is stretching it but worms do seem to react differently when I try to move them out of the bin into the dishpan "holding pen." Some worms seem sleepy and groggy. Some stretch out and play dead. Some have a worm tantrum and throw themselves from side to side, curling and uncurling. Some slither away as quickly as they can. Some hide under the corner of a box or next to a pile of castings. And some cling to my finger or the piece of wet cardboard I use to transfer them. 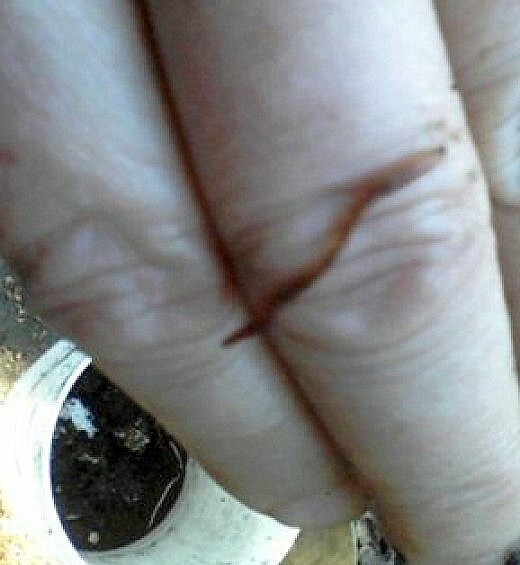 When cleaning the bin, I put wet cardboard into the bottom of a plastic dishpan, and I either scoop up worms with a wet strip of cardboard, or I nudge them with my finger. They will sometimes curl around my finger, or drape themselves over it. I gently transfer them to the carboard lining in the dishpan. I keep a bucket near the basement steps so I can save brown cardboard separately from paper which goes into the recycling bin. Not sure if this worm wants away from me, the castings, or both. I use the storage bin lid with the slightly raised edges as a sorting "table" as the rim helps keep the worms in the center. 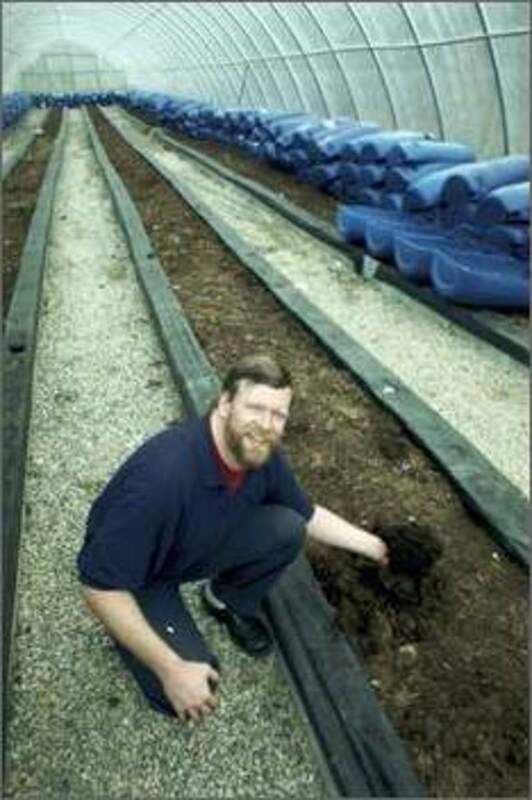 Worms can live in soil, in coir (that coconut husk stuff), shredded paper, and other mediums. I find brown cardboard works really well for me. I do use printed paper like food boxes and shipping cartons with logos and bar codes on them. These have ink on them and ink's not healthy, I know. But unprinted cardboard isn't always available. I call it "brown" if the inside surface is the original brown color even if the other side has a white paper label on it. What I don't use is bleached paper like wqhite cardboard, first class mail envelopes, paper napkins, etc. I am concerned that the bleaching process is making the paper too toxic for the worms and for me. So white cardboard goes into my recycling bin. Brown cardboard stays nice and damp, which lets the worms "drink" through the skin; that's how they get water into their systems. 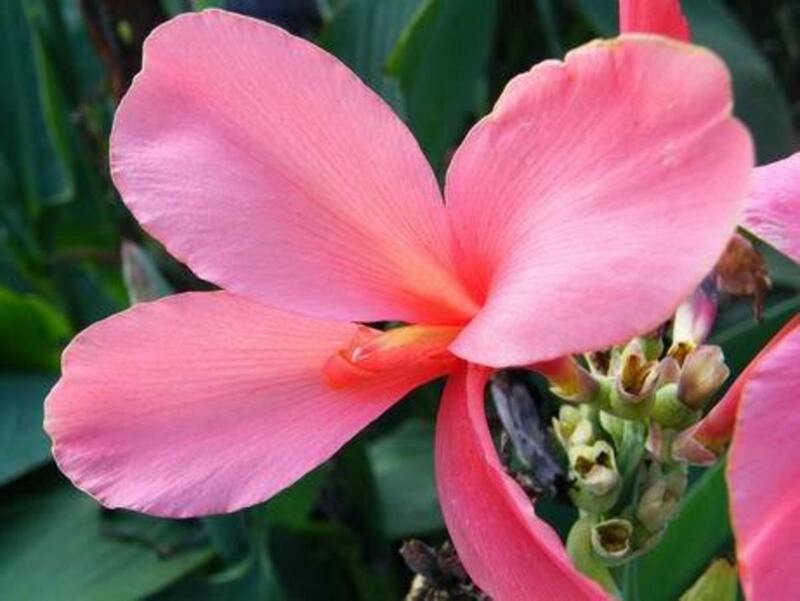 it gets a bit slimy, which the worms also seem to like -- worm conditioner? And they also eat it and turn it into castings. Of course, around the house I call it "worm poop," but castings aren't really that. They are more like speed-compost. The worm's system breaks down the food and paper and turns into a damp black crumbly stuff that looks like potting soil or coffee grounds. The worms don't want to spend time in the castings once they've done their work. They prefer to hang out between layers of wet cardboard. They don't want to lie around in their food, either, with two exceptions -- they do seek out and curl up inside eggshells, and also inside melon rinds. But otherwise, they like the food to be one place, the castings to be another place, and their "room" to be in clean wet cardboard. So once or twice each season, I've got to remove some of the castings from the bin. 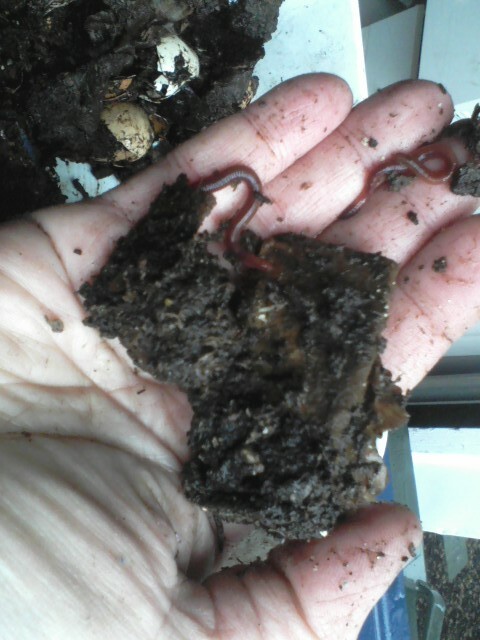 Not only is that nicer for the worms, but I need the castings to make "worm tea" to provide fertilizer for my plants. 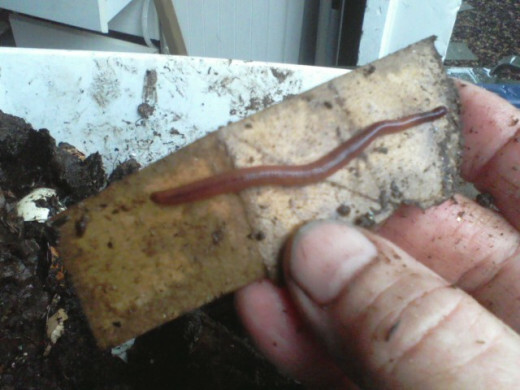 A small strip of wet cardboard is a good worm catcher. A few castings or cardboard bits come along to the dishpant too. Either the worm was attached or I saw eggs to save. Castings go into a secoind dishpan, for one more sorting to catch any worms I missed the first time. Mary Appelhof, "The Worm Woman," who wrote Worms Eat My Garbage, suggests spreading worm bin contents on a tarp and making piles to sort. I have to do this task in short bursts, as time allows. I use large storage bins (used for off-season clothes, holiday decorations, etc.) as my worm bins, though I have owned specialty bins with perforated trays in the past. For my process, it's handy to have a few cheap plastic dishpans handy. I go through the bin and take out the clumps of casting/cardboard/worms which look like mostly castings -- black and crumbly. I put these clumps into dishpans and then cover each with a sheet or two of very wet cardboard. The worms that I accidentally "captured" can hang out in the dishpan for a couple days till I have time to sort it out. I use the lid of a bin as my sorting tray and dump the dishpan upside-down on top, as the worms will have gone to the bottom of the clump. 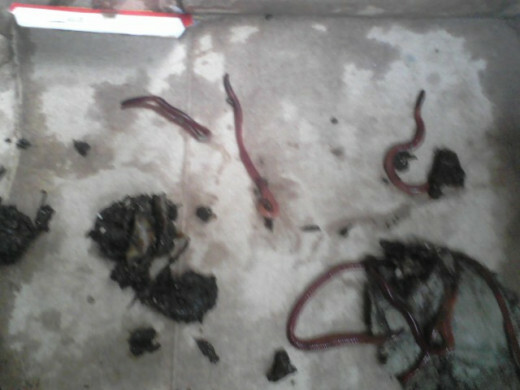 I rescue all worms I find and put them in a dishpan with wet cardboard in the bottom. Into a second dishpan, I put castings which don't have visible worms in them. Before I add the castings to the "compost tea" bucket, I do a double-check for worms and I usually find a few I missed the first time. I replace the volume I lost in the worm bin when I took out castings/cardboard by adding more wet cardboard. Then I gently return the worms I found to the clean wet cardboard on top, and put the lid on. The worms will quickly find their way back down to the food. 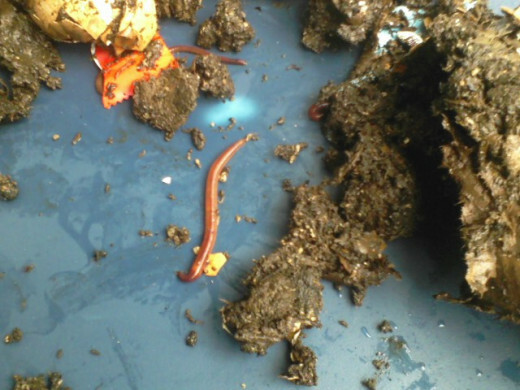 Once the worms are rescued from the castings, the castings go into a bucket of water to steep. I then scoop out a cupful of this and dilute it with plain water. For corn, which requires heavy nitrogen, I use this "tea" full strength. I admit that worm tea is not attractive. When I get white icing buckets from the bakery, I ask for the lid too. Worms can't eat citrus or anything from the allium family including onions, garlic, shallots or leeks. 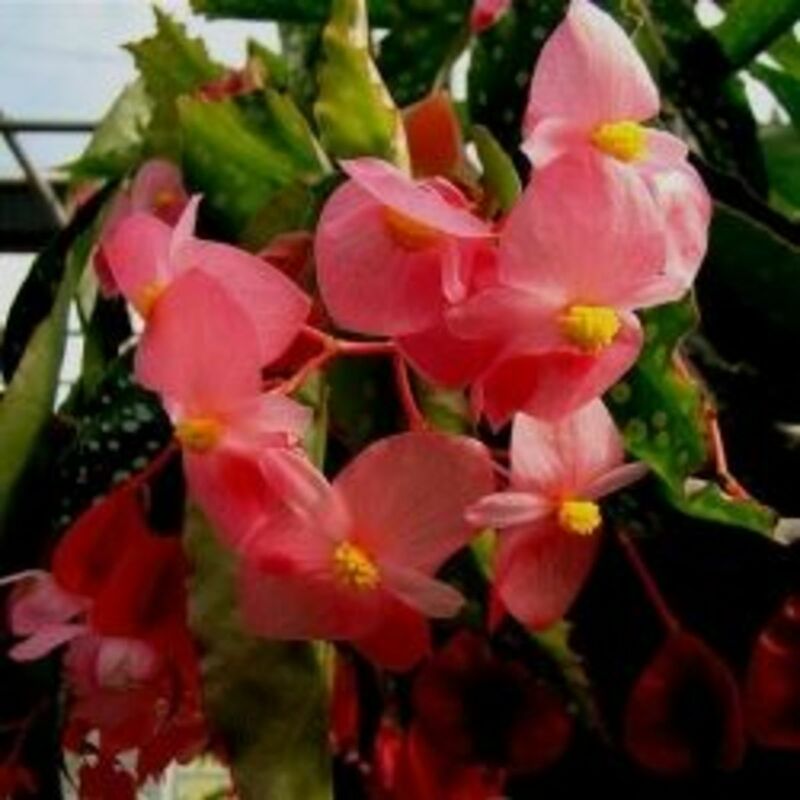 Otherwise, worms will eat almost anything else -- vegetable and fruit skins and cores, melon rinds, paper and cardboard, or human food like leftover toast or stale crackers. I don't put in meat, cooked eggs, or table scraps which I think might mold or rot before the worms can process them. I don't want the bin to smell bad or attract varmints. I choose one corner of the bin and put the food scraps there. This way, the worms can have a clean place to live without lying on old tomato tops. Also, having the scraps in one place lets me see if they are being processed before I add more. I learned from The Womr Woman's book that worms love coffee grounds! 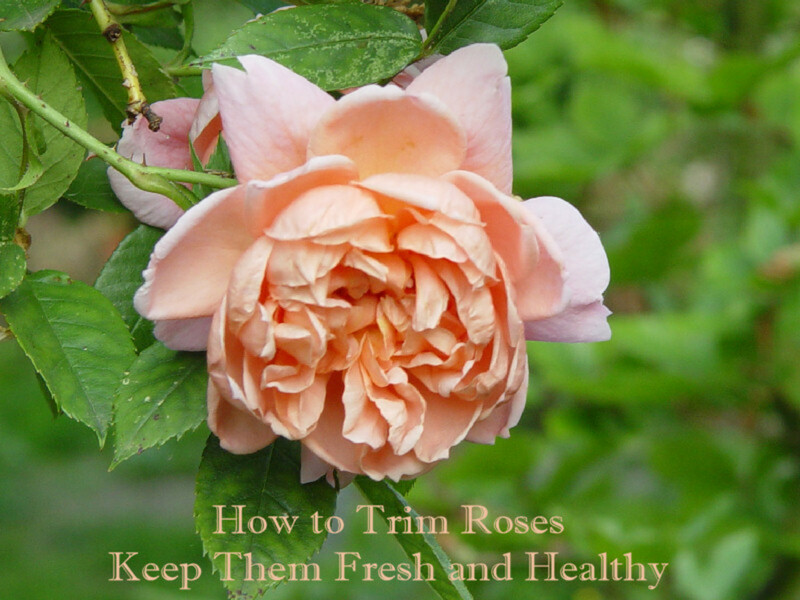 I really like being part of a community where I can read posts by others, who share their real-life experiences with growing perennial vegetables, urban farming, raising culinary and medicinal herbs, and other topics which interest me. A book on green living or homesteading can offer lots of ideas, but there's a difference to me between a great picture of a fabulous castle of a chicken coop and then the day-to-day adventure of raising backyard poultry. 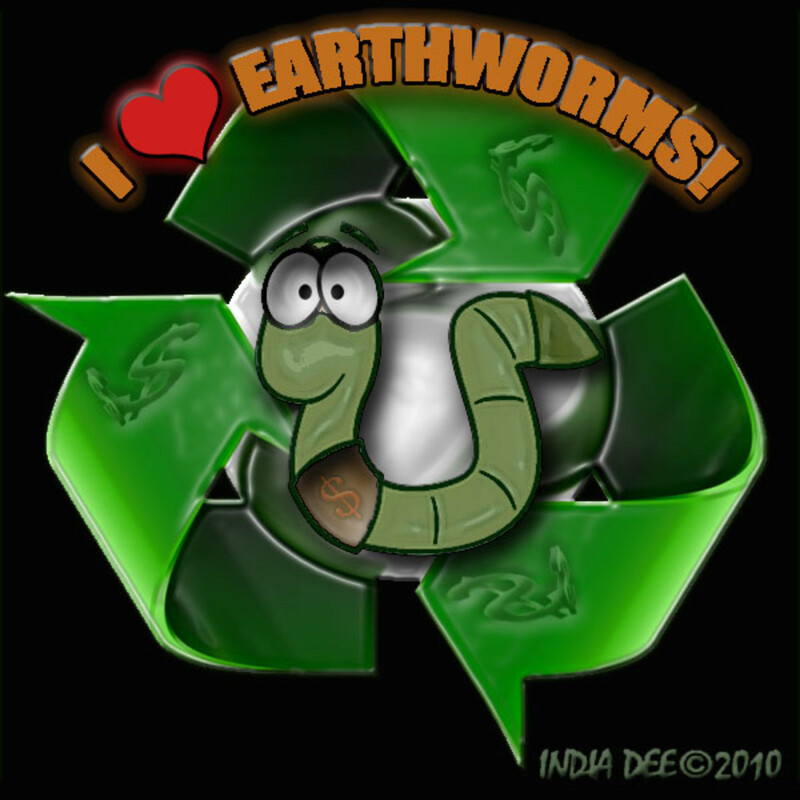 And of course where else could I share my many thoughts about the joy of composting worms?! 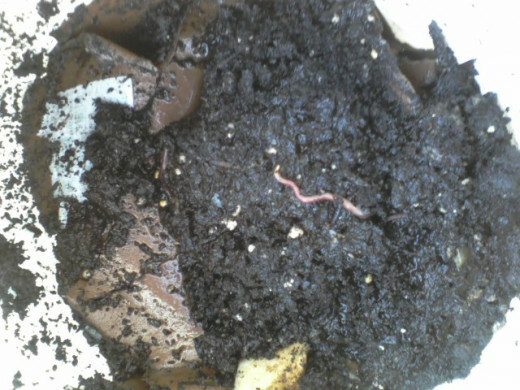 When I opened the compost tea bin, a few worms were more or less marooned on an island, wwaiting for rescue. 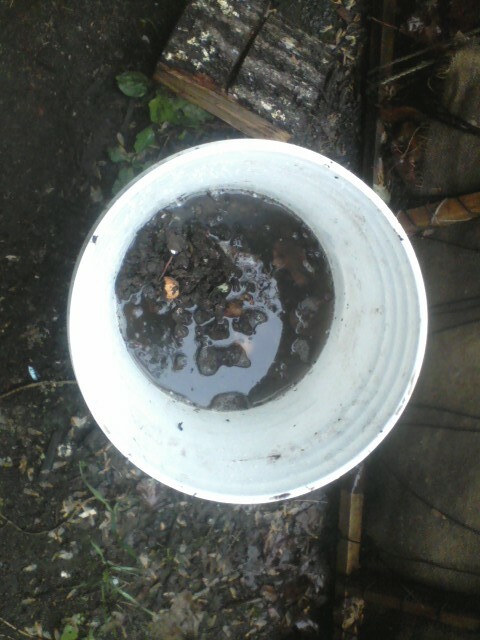 Well, I really thought i'd carefully gone through the bedding & castings I took out of the bins before I put them into the pail of water to start a batch of worm compost tea. I was dropping everything into a soupy mess and I knew any worms would drown, so I did a couple of look-throughs of the castings before I put them into the bucket and snapped down the lid. Yeaterday I opened the worm tea pail and found that the paper and cardboard bedding, which had gone in with the castings, had absorbed a lot of the water and had swelling up toward the top of the bucket. The level had fone from maybe a third of the volume of the bucket to the bucket being three-fourths full. About a dozen redworms were marooned at the top of the "island" formed by the driest area of cardboard/castings at the surface. 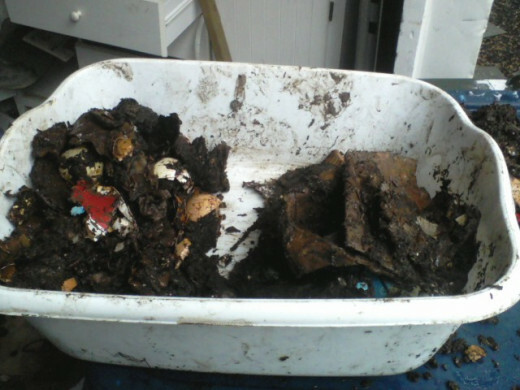 I lifted out about two cups' worth of castings & bedding and set it aside in a plastic dishpan. 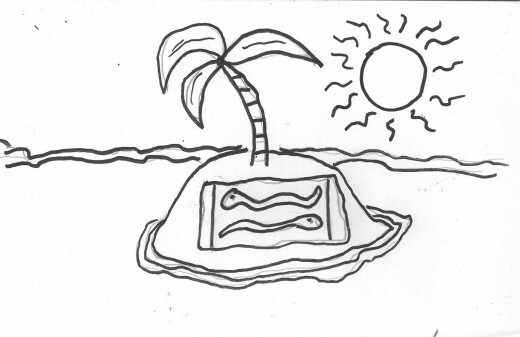 I was surprised to see two or three very large worms who'd just escaped Davy Jones' locker. How did I overlook fishing-bait size worms, and wouldn't yu think the big worms would be the oldest and wisest, and would have gotten away from me when I was first sorting out the castings? Maybe the old ones are sort of tired (like me) and were lightly napping as I was doing the spring-cleaning. At any rate, the worms both large and small, are now distributed through the composting bins again, to tell their tales of dramatic escape to the worms who don't get out much.